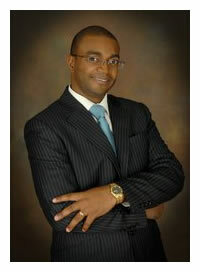 Charles holds an LLB degree and is currently studying for a Masters in Law. He is also a holder of a BSc Honours in Sociology and a Diploma in People Management from the Institute of People Management (IPM). In addition to these qualifications, Charles has a Certificate in Leadership and a Certificate in Facilitation for Leadership Development both from the Haggai Institute, Hawaii USA. He also holds a Neuro – Linguistic Programming Certificate (NPL). Charles works with his clients in an integral way, acknowledging the reciprocal impact from all the areas of their lives. He is the coaching partner who walks the journey of exploration with his clients. He provides a safe thinking space, where together, client and coach explore possibilities and design creative solutions to the client’s identified challenges.